Bert Marshall not only made it to the NHL in the days before expansion, almost earned rookie of year honors in the old six-team league. Born in Kamloops on November 22, 1943, Marshall was a defenseman’s defenseman, leaving the scoring limelight to his teammates while he concentrated on keeping the puck out of his team’s goal. 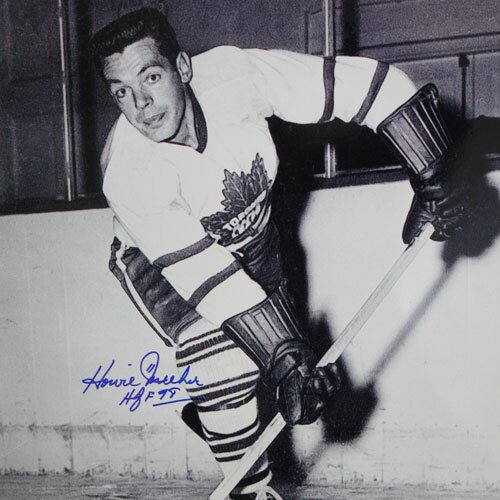 Marshall turned pro in the 1963/64 season, appearing in one game for the Central Professional Hockey League’s Indianapolis Capitals. The next year he was a regular on the blueline for the CPHL’s Memphis Wings, appearing in 51 games. 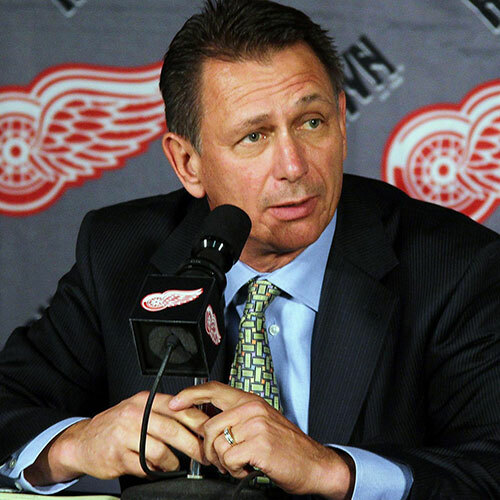 He started the next year in the American Hockey League, with the Pittsburgh Hornets, but just 12 games into the season he got the call from Detroit Red Wings’ general manager Sid Abel, promoting him to the Red Wings. Despite his late arrival, Marshall still appeared in 61 games for the Red Wings, picking up 19 assists and 45 penalty minutes. He made such an impression in his first season that he was the runner up to Toronto’s Brit Selby in the Calder Trophy rookie of the year voting. 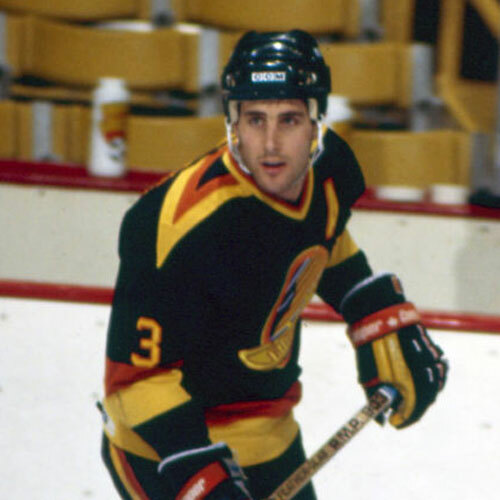 Marshall remained with the Red Wings for two more seasons, before mid-season trade brought him to the West Coast to join the Oakland Seals. Marshall was a key member of the Oakland Seals and California Golden Seals until 1973, when he was traded to the New York Rangers. 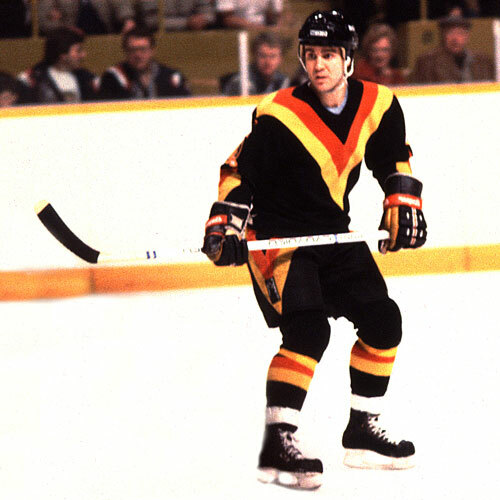 Marshall would only play eight games for the Rangers, as he was snapped up by the New York Islanders in the inter-league draft in the summer of 1973. 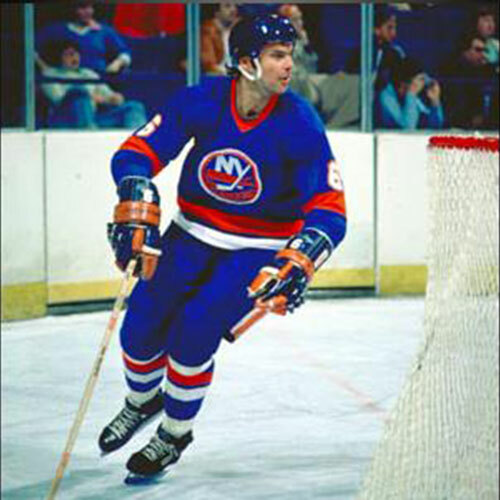 He went on to play six seasons with the Islanders, helping lay the groundwork for the Isles’ dynasty of the early 80’s. While Bert Marshall didn’t score a lot of goals – he had just 21 goals in 940 regular season and playoff games – he is credited with one milestone; Marshall scored the 1000th goal in Islanders’ history on December 2, 1975 Despite playing during an era when high-scoring defensemen were in demand, Bert Marshall fashioned a 14-year career out of mastering the finer points of the defensive game. Always considered one of the hardest working players in the league, there are also many who still consider him one of the best shot-blockers of all time. Bert Marshall retired as a player in 1979. He briefly returned to the NHL as a head coach with the Colorado Rockies during the 1981/82 season. He is currently a scout for the Carolina Hurricanes.